Seriously though, Huawei makes the best phones for the most reasonable prices. I love my Huawei phone, it's the greatest. send help This is about cell phones, right? 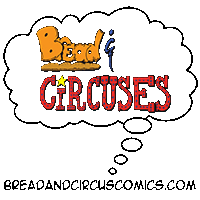 Bread & Circuses is hosted on ComicGenesis, a free webhosting and site automation service for webcomics.